Stone management is a complex and wide-ranging application field. Approaches such as flexible ureteroscopy or percutaneous surgery require a wide range of equipment. 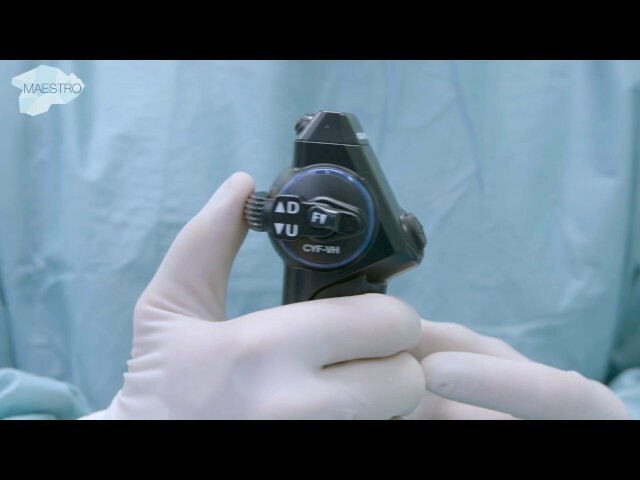 The following videos highlight which devices are required for stone surgery. Ureteral access sheaths facilitate access to the kidney when multiple scope passages are required. With the current generation of ureteroscopes the suggested access sheath size is 10/12 Fr. This video shows how to prepare and to use a ureteral access sheath. Stone baskets are used to remove stone fragments from the ureter and the kidney. This video summarizes the different types of baskets. Especially recommended for flexible ureteroscopy are nitinol baskets that feature full flexibility to access the kidney. In addition, the no-tip design ensures patient safety when catching stones. Numerous types of wires have been developed and are an indispensable tool for flexible ureterorenoscopic procedures. Especially hydrophilic nitinol wires and hybrid guidewires are recommended for safe and reliable access. 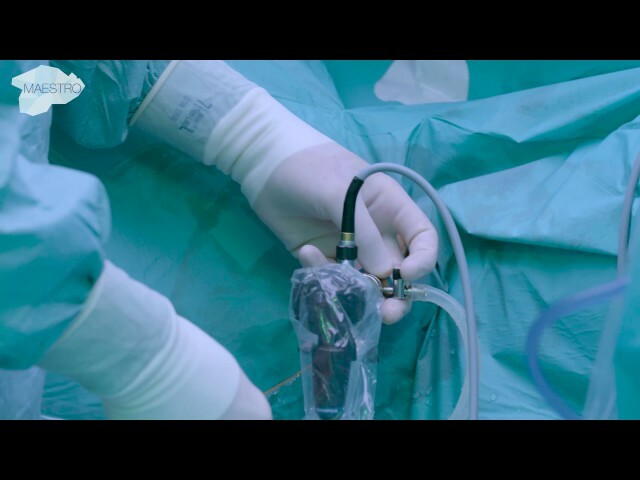 A flexible ureterorenoscope is necessary for intrarenal stone surgery. Nowadays, slim-size chip-on-the-tip ureteroscopes with a diameter of 8.4 Fr. are used to access even difficult anatomies. Such scopes allow the user to navigate through the collecting system and even reach the lower pole thanks to their 275° deflection. 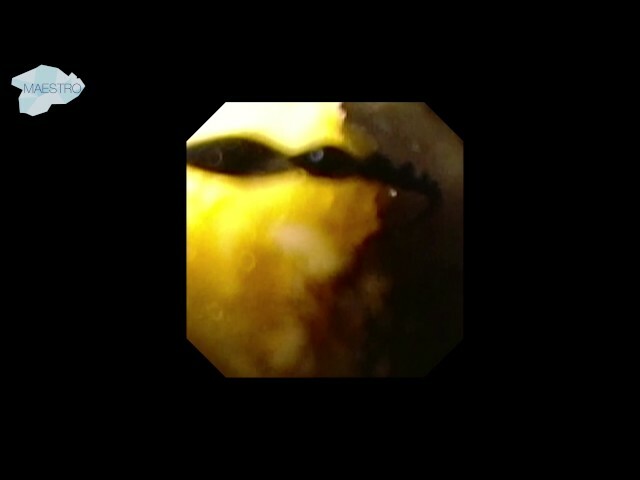 Accessories like stone baskets and laser fibers can be used in combination with the scope to treat stones. The semi-rigid ureteroscope is used for stone surgery in the ureter. Learn more about its features and application fields. Holmium lasers are used for lithotripsy. Lasers of around 20–30W are most commonly used. Different modes and adjustments facilitate efficient stone disintegration for all types of stones. Learn more about the laser in this video. 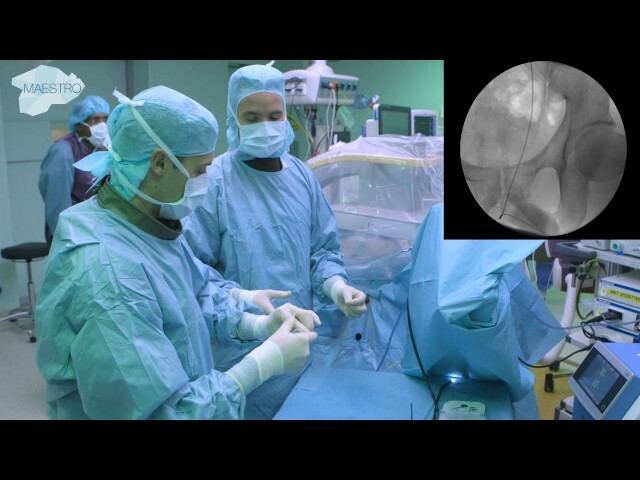 Flexible cystoscopes allow a full overview of the bladder. 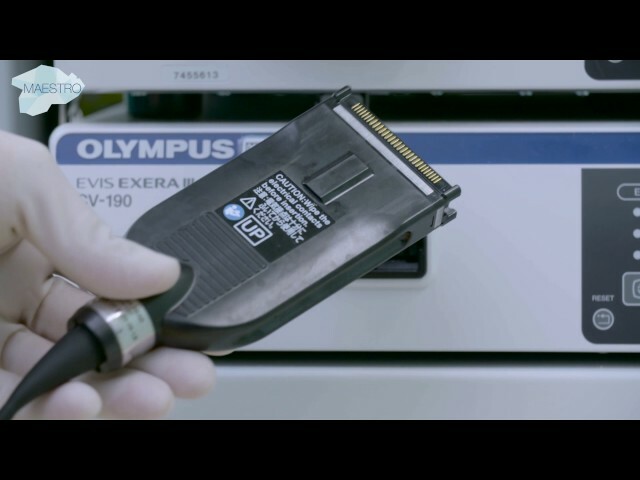 Flexible HD cystoscopes in particular provide perfect resolution and facilitate precise guidewire insertion. Instruments such as guidewires or biopsy forceps can be inserted via a working channel. 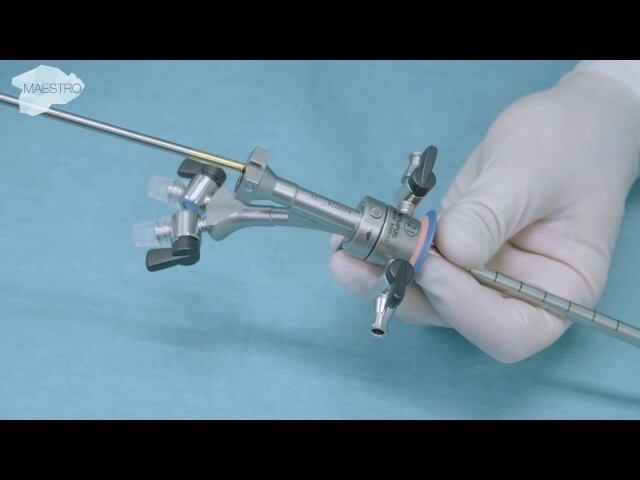 Learn more about the flexible cystoscope in this video. The rigid cystoscope is used for bladder examinations to gain access to the upper urinary tract by inserting wires or catheters. 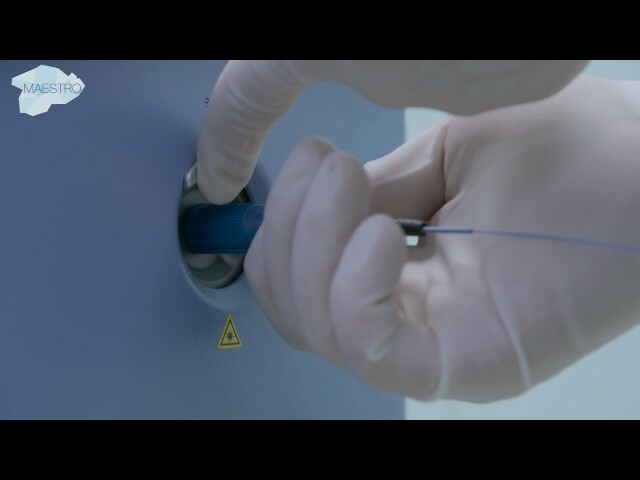 Learn more about the cystoscope and how to assemble it on the sterile table. This video shows the different components of a video system which are used to process the imaging data. You will see how to set up the tower ready for use.